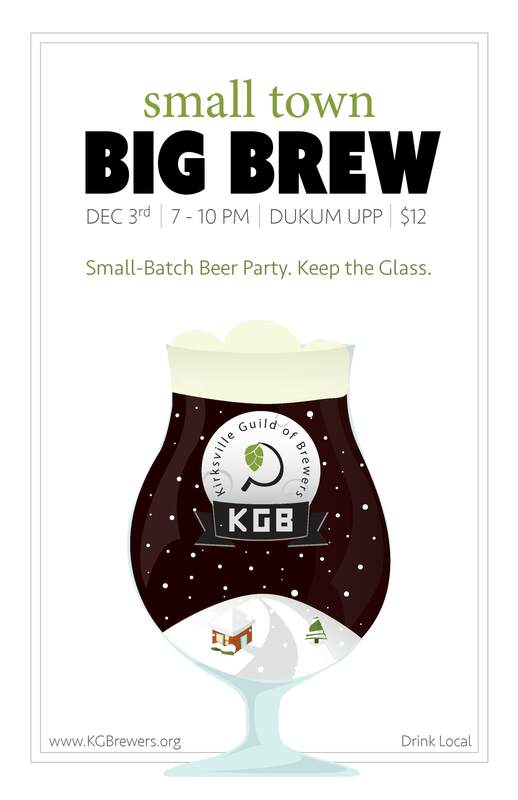 The KGB is Kirksville’s finest homebrew club. Membership includes extremely knowledgeable and experienced homebrewers, brand new homebrewers that are excited to get started, as well as those that just enjoy good, quality, craft beer. 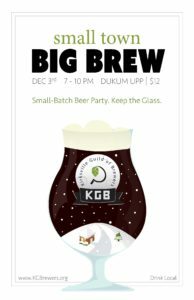 Get involved with KGB today by calling 660-988-1798 and asking for Ted, using the Contact link above, liking our Facebook page, searching for and requesting to join our Facebook Group (Kirksville Guild of Brewers), and following us on Twitter @KGBrewers. Interested in becoming a member of the American Homebrewers Association? Interested in getting Brew Your Own magazine? You can help support our club by using the links below to subscribe!